Electronic Arts has revealed that Battlefield 1 will be free to play this weekend on Windows PC and Xbox One. The freebie action on Microsoft's console kicks off on March 3 at 9 a.m. PT and runs through 11:59 p.m. PT on March 5. During the trial, you’ll have access to the full game on Xbox One including both the single-player campaign and multiplayer modes (so long as you are an Xbox Live Gold member). Best yet, any Achievements and Gamerscore unlocked will be yours to keep and if you decide to buy the game down the road, all of your progress and game data will carry over so you won’t have to start anew. Unfortunately, things are a bit more restrictive on the PC. The PC trial will run from March 3 at 5 a.m. PT through March 6 at 10:00 a.m. PT at which time you’ll have just 10 hours of play time that can be spread out across four multiplayer modes on five maps. You’ll also have access to the first two War Stories of the single-player campaign. As part of a week-long sale, you can pick up Battlefield 1 for just $30 should you want to make it a permanent part of your library. In related news, EA recently revealed new details about the game’s upcoming expansion packs. 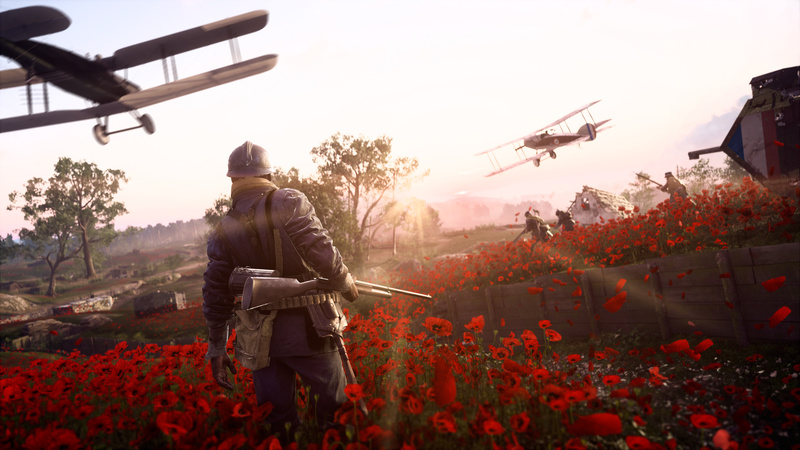 The first one, They Shall Not Pass, is scheduled to arrive this month and brings a wealth of new maps, weapons, vehicles and more to the popular war game.